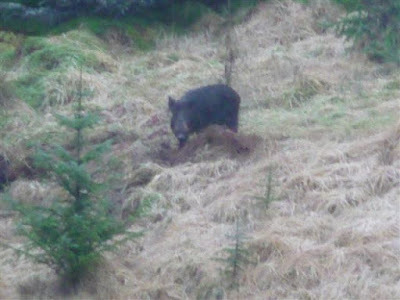 The SGA recently held constructive discussions with SNH about wild boar in Scotland. In order to help SNH accurately map the distribution of boar in Scotland, we are encouraging members to report any sightings or provide cull returns. Having the best available information regarding populations will help assess the spread of the species and any possible steps which might be undertaken to control numbers. There are three methods by which SGA members can assist. Both steps 1 and 2 mean the records are stored to the National Biodiversity Network and members can see the records of their sightings, and all others, here. Any additional information that may be of use. We encourage all members to get involved if they see any wild boar in the countryside.